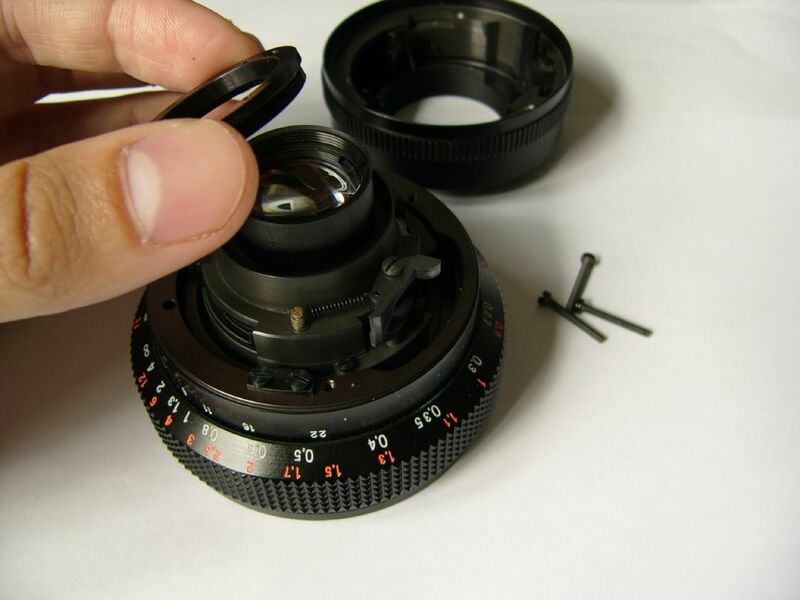 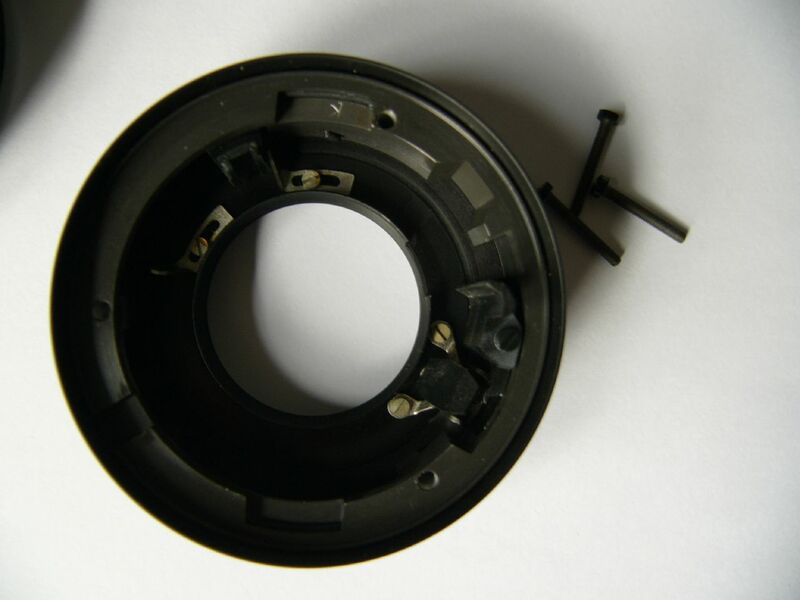 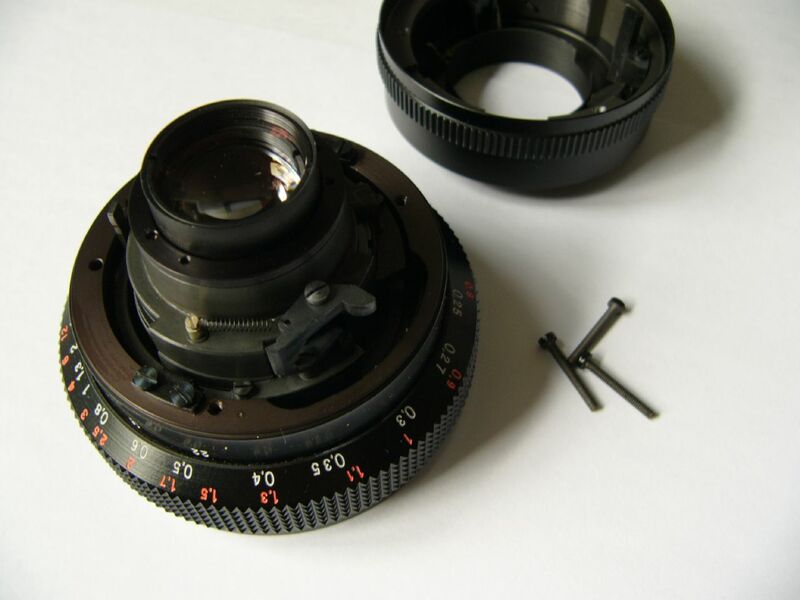 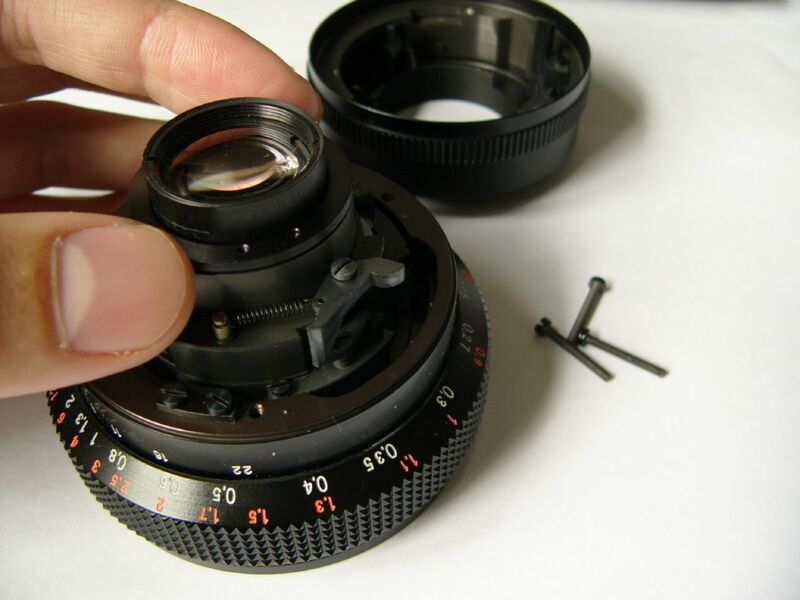 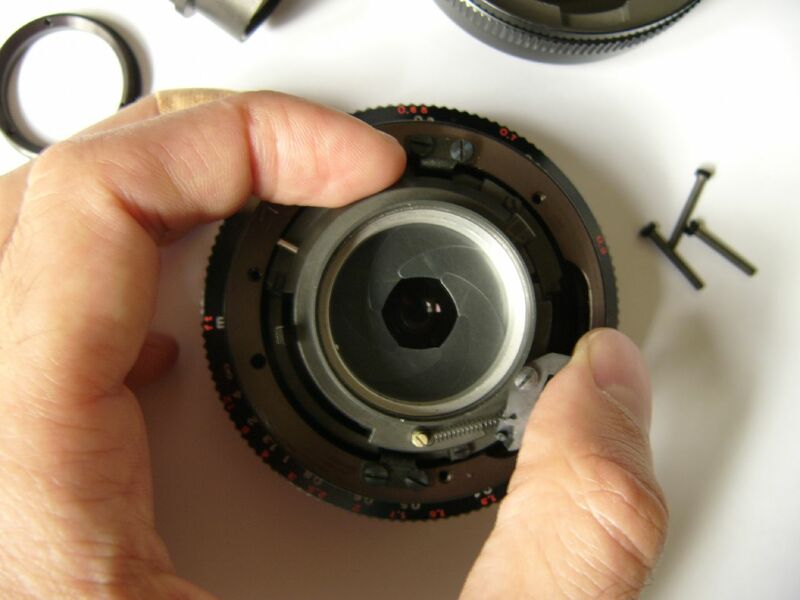 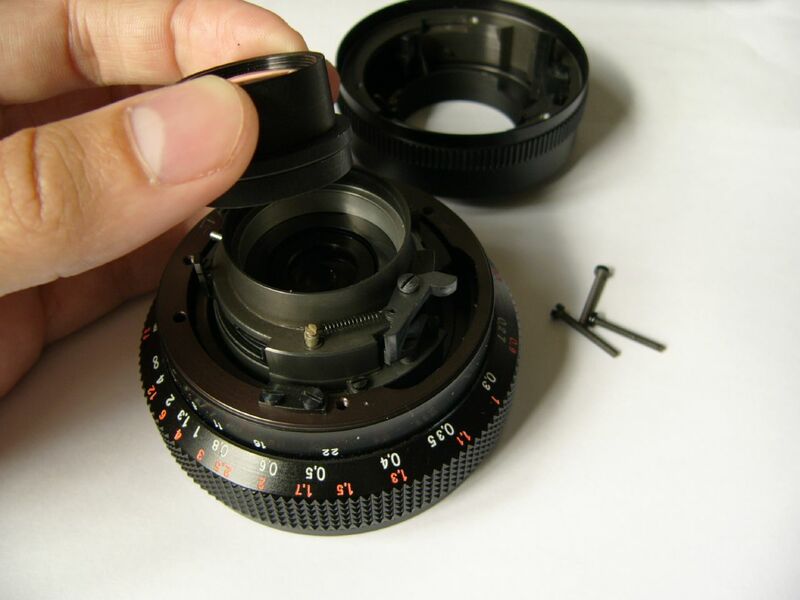 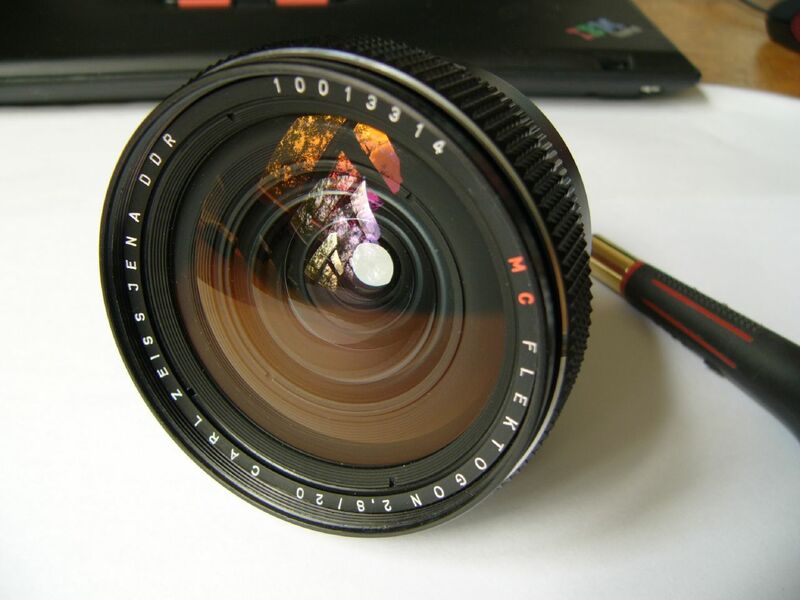 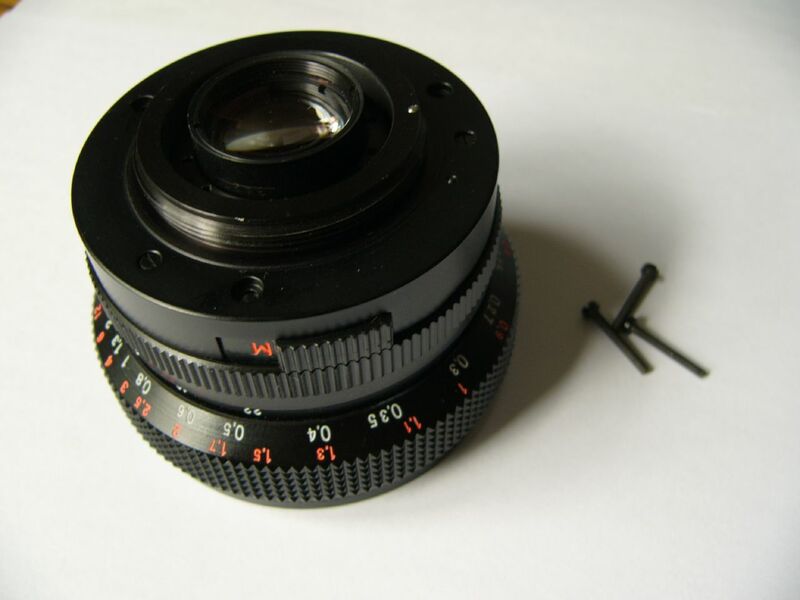 Following photos are step by step instructions for disassembling the rear group of Carl Zeiss Jena Flektogon 20/2.8 M42 lens. 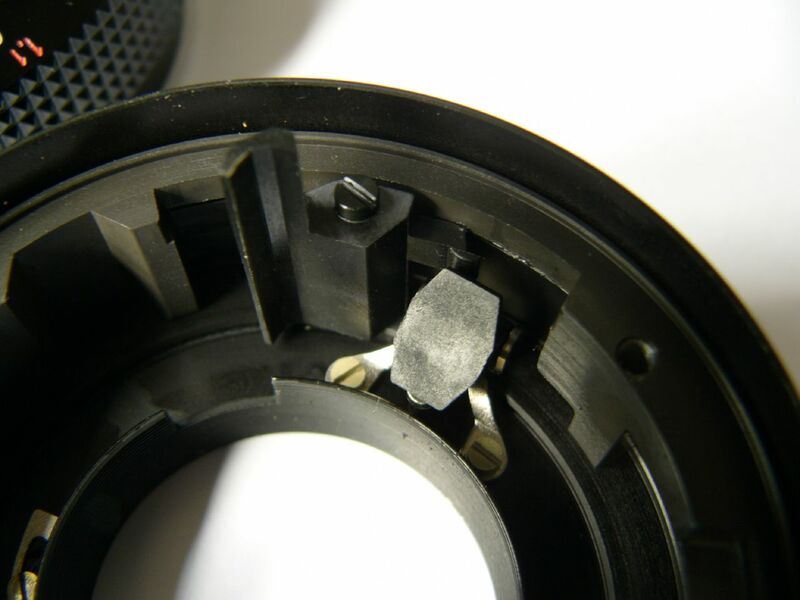 I had to do this operation since the inner surface of the rear lens group was contaminated by the aperture blades. 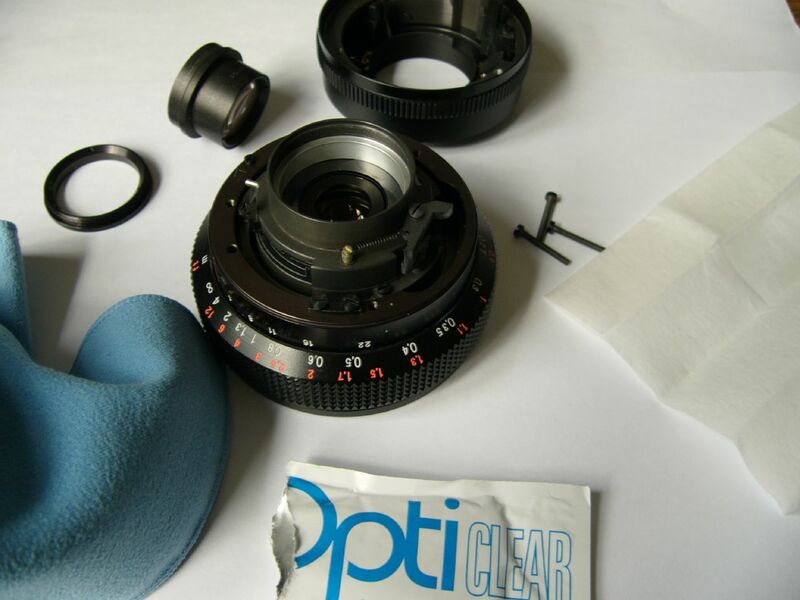 I cleaned the surface and all became perfect. 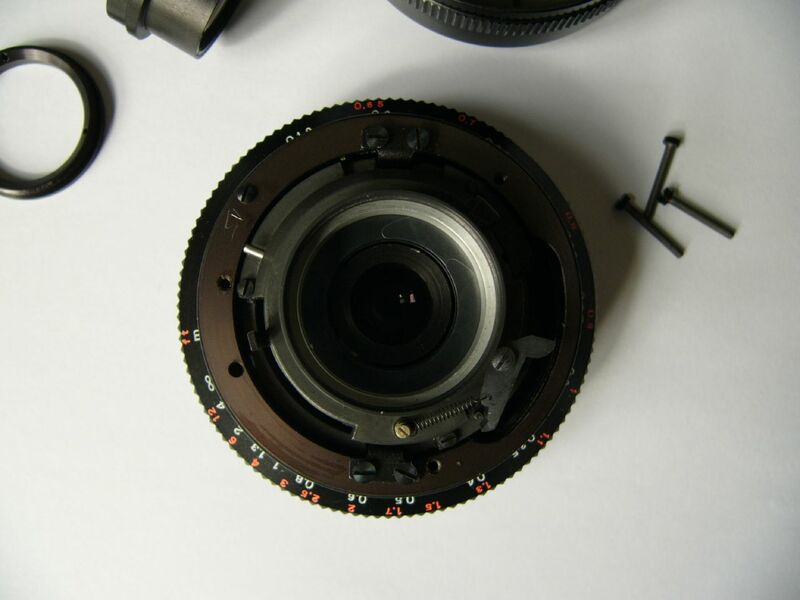 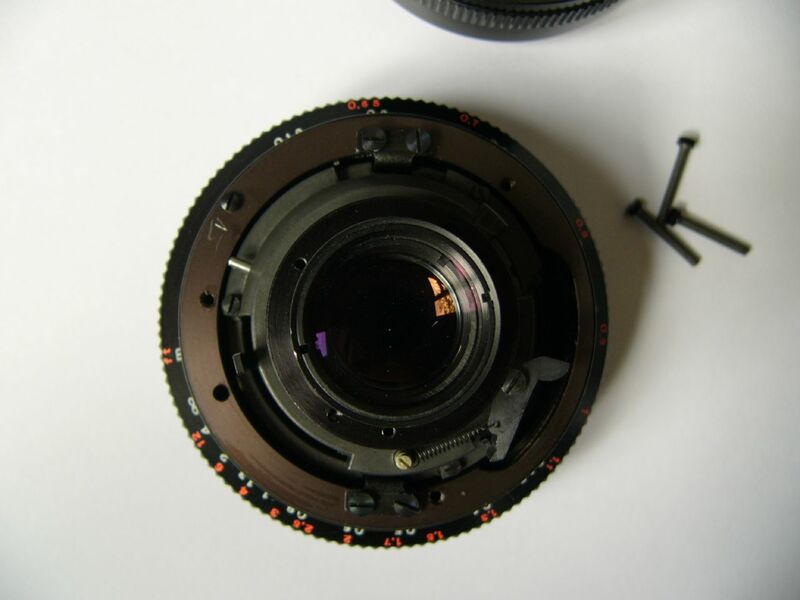 I sold this lens some months after doing this repair, so I don’t have it anymore. 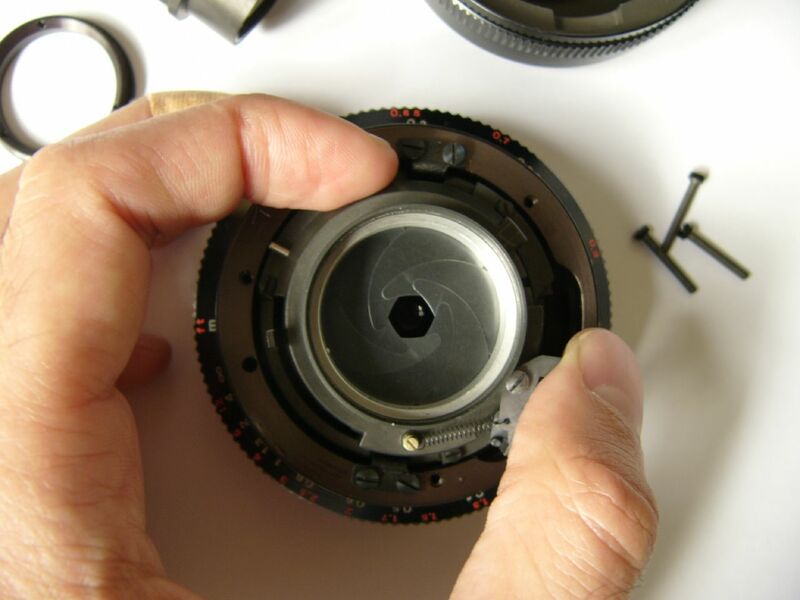 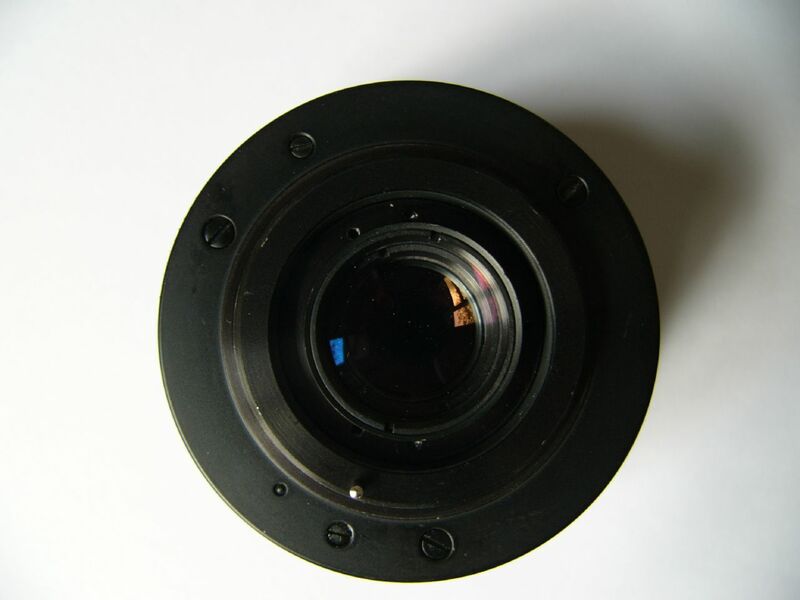 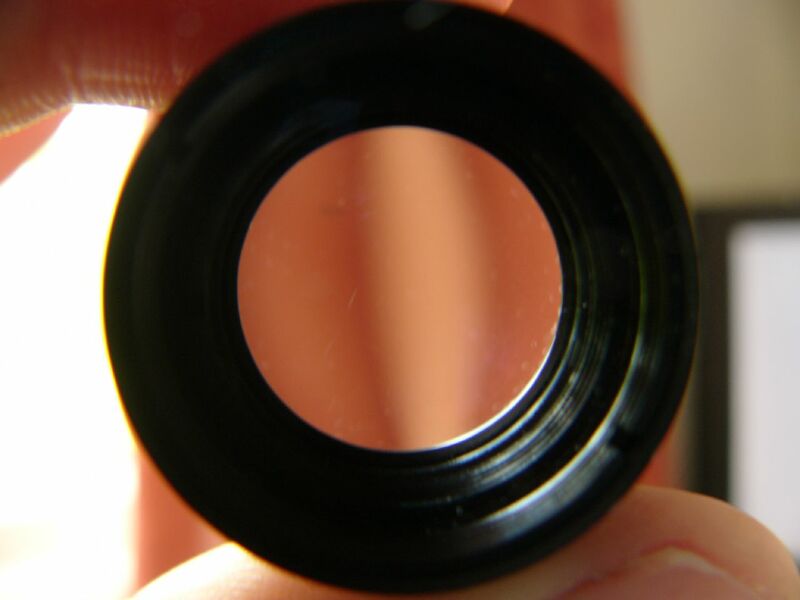 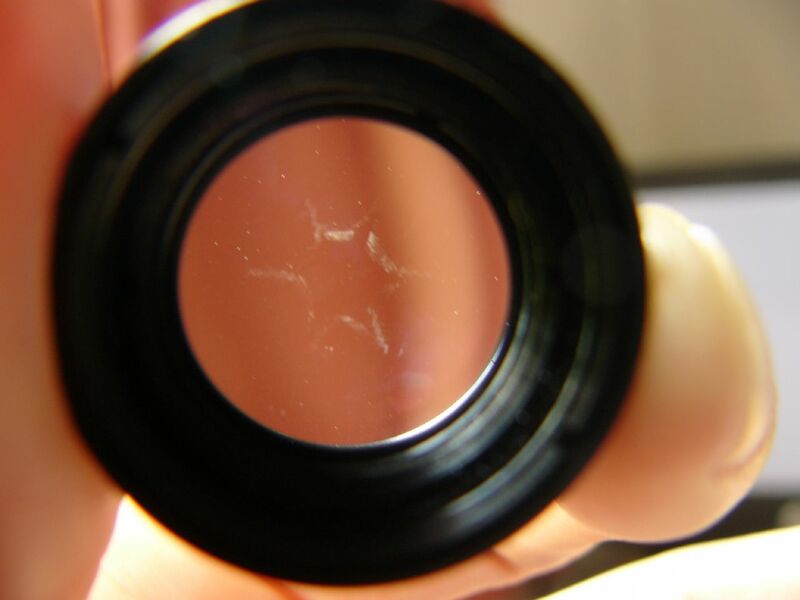 I didn’t do any other repairs on this lens, therefore I won’t be able to help with your questions on other parts of the lens.